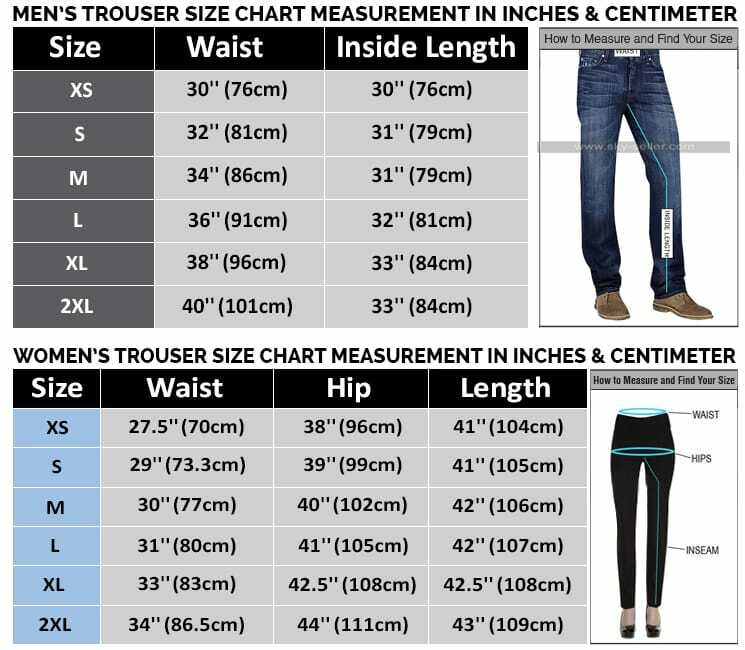 These days it has been observed that many people tend to get their hands on celebrity clothing because these celebrity clothes are very stylish and are commonly available as a perfect replica. 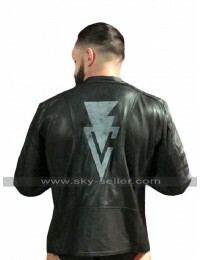 This WWE Finn Balor Jacket is also one such beauty which has been a perfect celebrity replica to go for and has been designed with a great outlook. 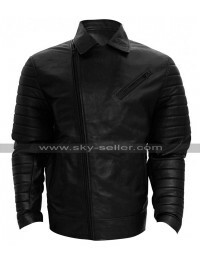 The jacket has an inner of viscose and the material used in the making is leather being genuine and faux leather choice. The color of the base is purple and the leather finished gives an endless gloss to anyone who is carrying this beauty. 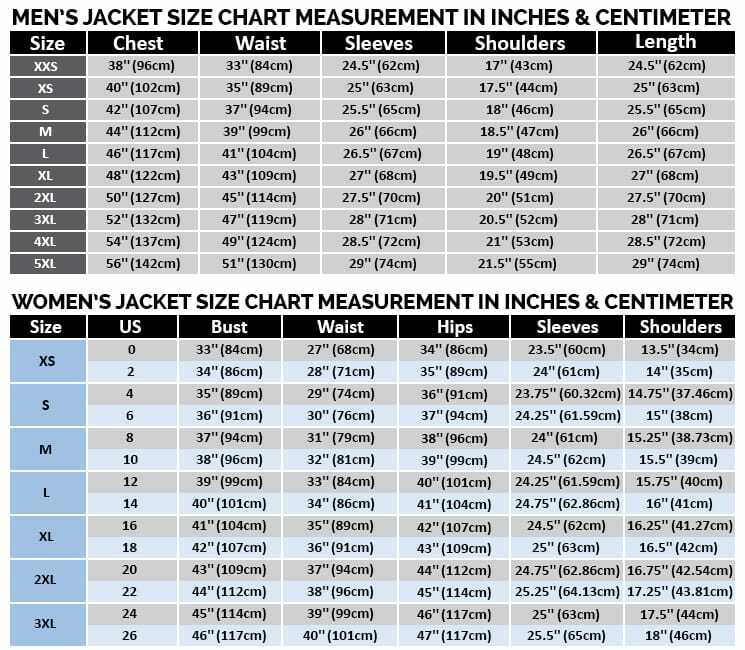 The front of the jacket has a zipper closure and there are pockets on the sides with the sleeves in full length. 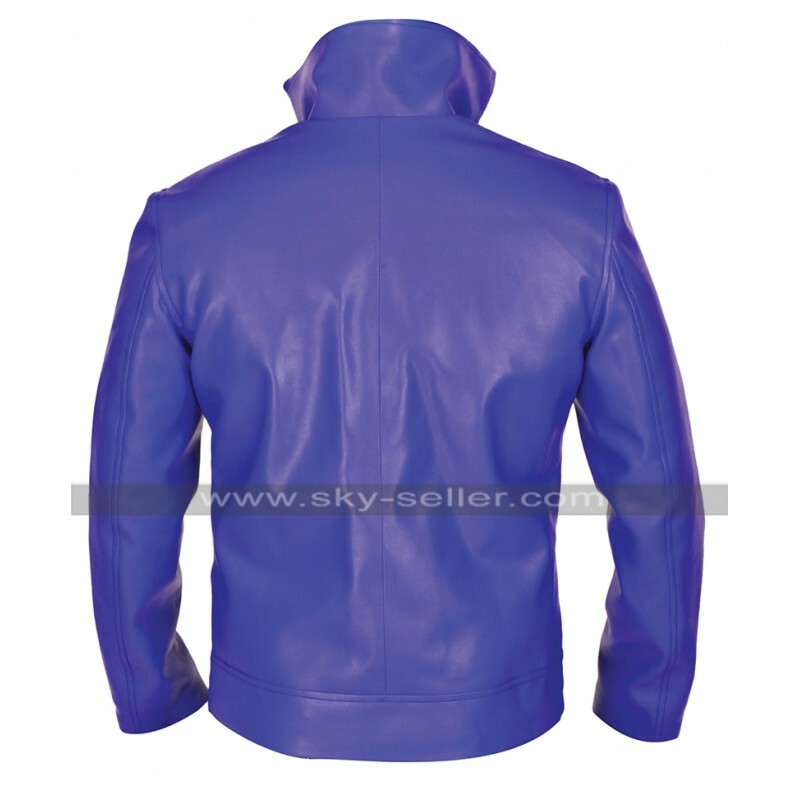 The touch and feel of the jacket are very trendy and the collars are standing and featured with a stud being provided in silver color that also enhances the outlook of the jacket on the whole. 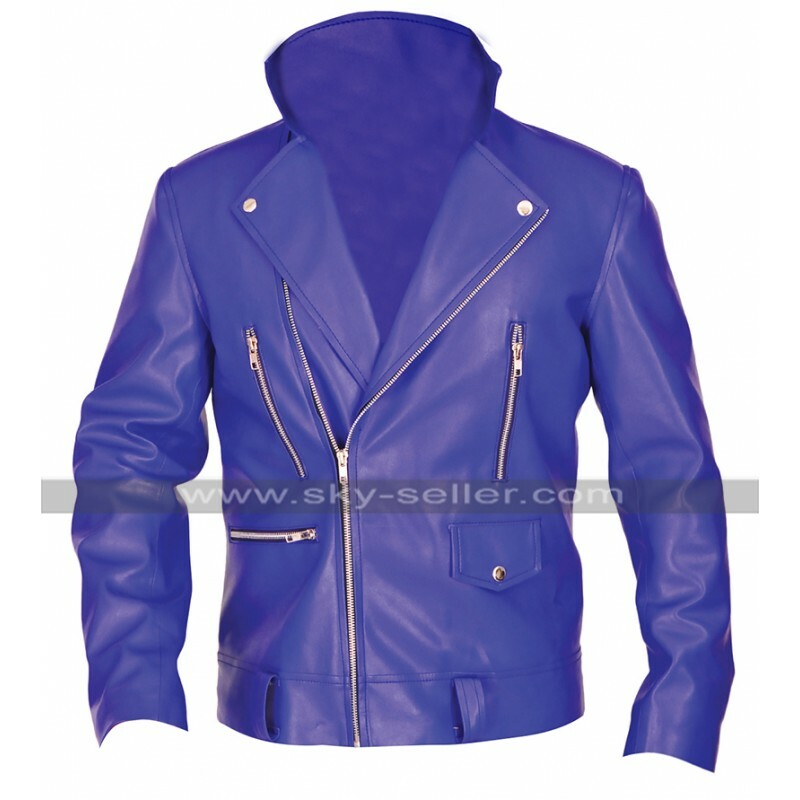 The jacket has been made available in various sizes and the buyers may also get themselves a piece customized as per their own requirement, this Finn Balor Leather Jacket suitable for the casual occasion anywhere and anytime.